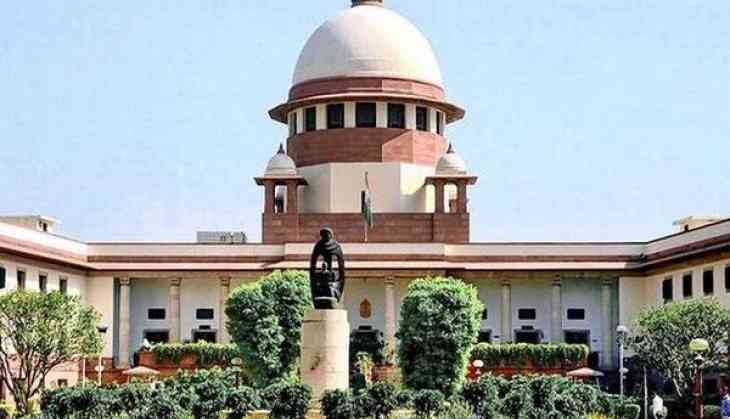 The Supreme Court today reserved its verdict on the SFIO's plea to stay a Delhi High Court order in a case concerning Bhushan Steel's erstwhile promoter Neeraj Singal. A bench of Justice A M Khanwilkar and D Y Chandrachud said it will pass orders on the plea of the Serious Fraud Investigation Office (SFIO), while agreeing to hear the probe agency's appeal against the release order today. Singal, who was arrested by the SFIO for allegedly siphoning off Rs 2,500 crore funds, got bail from the Delhi High Court yesterday. During the hearing, the bench observed that it may transfer all similar matters pending in the high court to itself and may even stay the verdict, but would not like to interfere with the release of Neeraj Singal from custody. In a day filled with dramatic twists and turns in the case, the High Court had yesterday morning granted interim bail to the jailed industrialist which led the SFIO to rush to the apex court to seek a stay on the release order. The apex court did not grant interim stay, but considered the vehement submissions of the probe agency that the release of Singal would cause grave harm to the investigation. It had then ordered listing of the appeal for today. After the conclusion of the hearing at the apex court yesterday, the High Court had taken up the matter in the evening and said since the top court had not stayed its order granting interim relief to Singal, the trial court "should not waste time" and pass the release order. SFIO said Singal was accused of siphoning of Rs 2,500 crore of public funds and his release would cause grave harm to the ongoing probe which has reached at an advanced stage. It also claimed that public money has been taken through bank loans and usurped by the accused, while vehemently seeking a stay on the High Court's release order. The counsel for the agency said that the bail order was passed in a habeas corpus petition by the High Court when it was the matter of common knowledge that the accused was validly arrested by the SFIO.